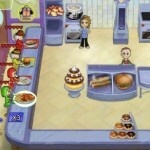 App Review: Cooking Dash by PlayFirst, Inc. 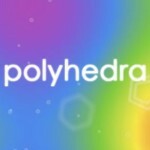 When I downloaded Polyhedra, I wasn’t really sure what to expect. I was surprised to find a such a simple shape game to be unique and enjoyable to play. 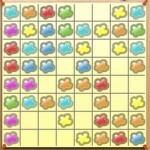 The object of the game is to fill more than 66% of the screen with shapes. Sounds easy. 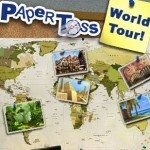 There are several features that add to the challenge and complexity of the game. Super Mario Brothers was an amazing hit when it was released for Nintendo. 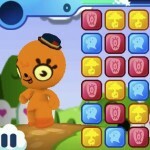 The characters have since been used in several other games and are still very popular with kids today. 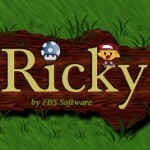 Ricky by Nabil Chatbi has certainly borrowed much of its design from the Mario Brothers, although in my opinion pales by comparison. 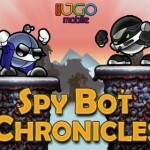 App Review: Puzzlings by Sonic BOOM, Inc.
App Review: Spy Bot Chronicles by IUGO Mobile Entertainment Inc.
For those who enjoyed the Toy Bot Diaries, IUGO Modile Entertainment has released another game that let’s you join in the adventures of Toy Bot. This time, Toy Bot has been kidnapped by the evil Thief Bot. Spy Bot is the only one that can save him. 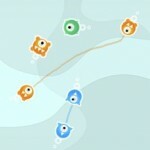 Your job is to help Spy Bot navigate levels to find Thief Bot’s hideout and save him. Old MacDonald by LoeschWare is based on the ever popular children’s song about Old MacDonald’s Farm. 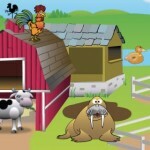 This cute app allows your little one to decide which animals should and which should not be on the farm. 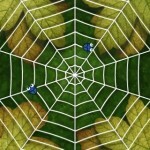 In the process, they learn the sounds that all the animals make.